The literary scene is alive and well in LA. 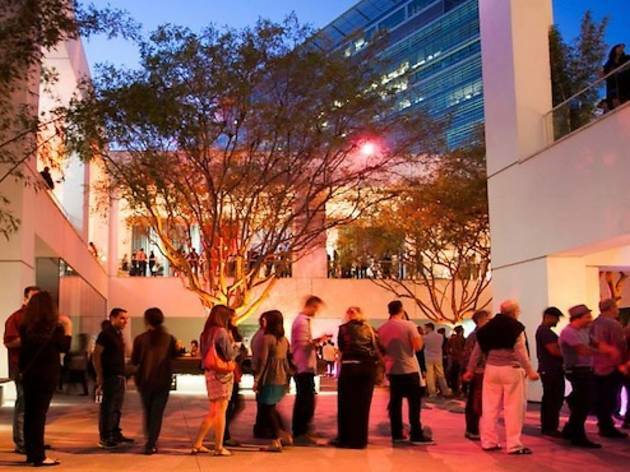 This July 16, cruise over to Westwood's Hammer Museum to behold the work of LA's promising new writers. PEN Center USA's Emerging Voices program gives talented hopefuls who lack access the opportunity to launch a professional writing career. The 2013 Emerging Voices Fellows have completed the program and are ready to share and celebrate their stuff. Join them for a free public reading and following reception. When one of these guys inevitably comes out with the next big e-book release, you can say you knew 'em when.